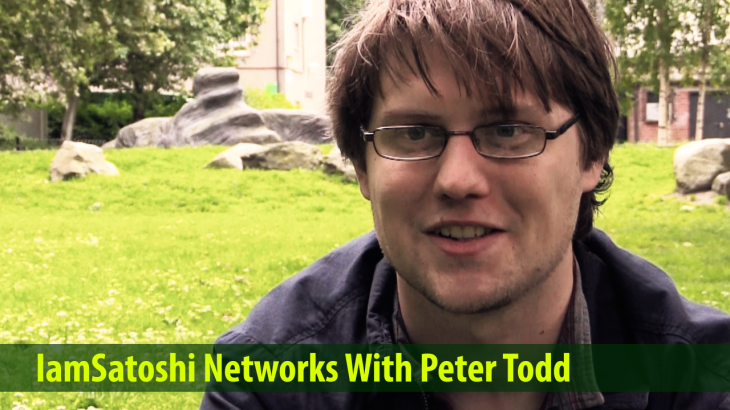 I was first introduced to Peter Todd by Amir Taaki and Kyle Drake. Peter is a consultant in the bitcoin space. Allegedly called a core developer, Peter is chief scientist for MasterCoin and DarkWallet, chief architect for ZeroCash and a developer for Counter Party, ColoredCoins and Coinkite. We met while he traveled through London, and recorded a long conversation for my upcoming documentary. Peter’s main interest is driving forward, what he defines as the decentralisation movement, Bitcoin in general. Amongst other topics, we also discussed: Social and political implications technology may have in our lives. Why Double-spending unconfirmed transactions is a lot easier than most people realise. Sidechains and merged mining, ZeroCash, Dark Wallet and financial privacy. What if my profits in a online market is not displayed on bitcoin. I am an investor at Xabo.io and just recently all my profits are not transferred to my coins.ph account. Can you help if this concerns you? [bitcoin] Most people are yet to understand how disruptive this technology is. A microdonation or micropayment of around 15p / 25¢.